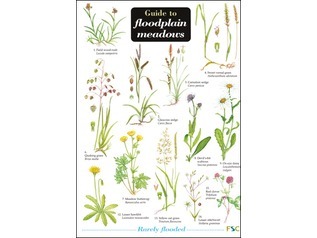 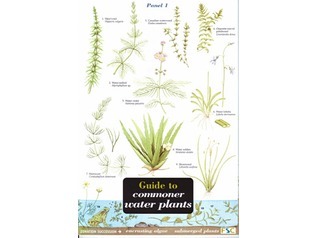 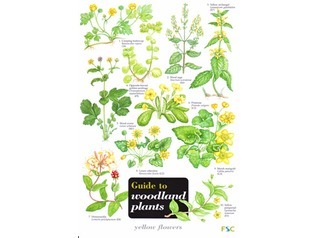 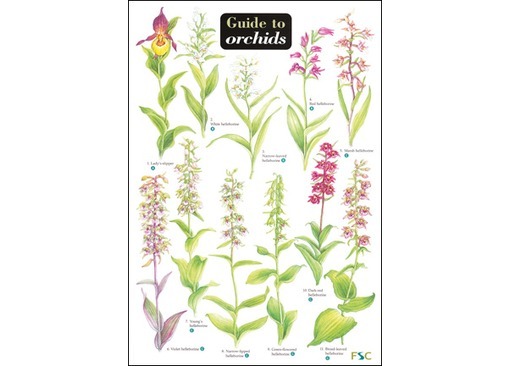 Looking for a field guide to orchids? 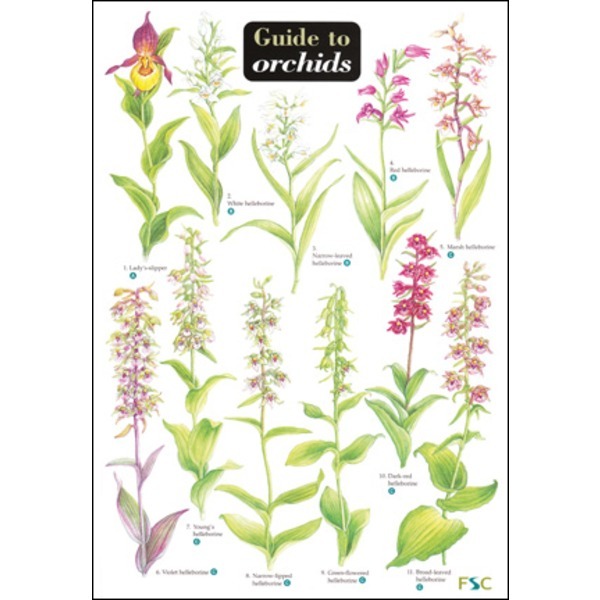 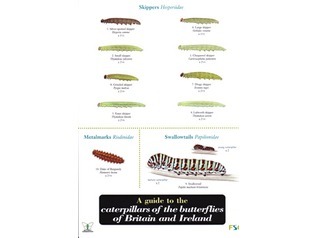 With colour paintings covering 69 species, subspecies and hybrids, this chart covers all the orchids that you are likely to see in Great Britain (including the Channel Islands) and Ireland. 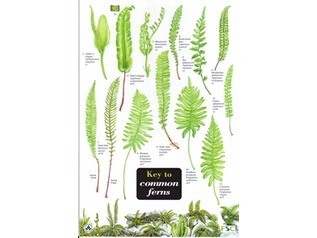 Illustrated identification keys on the reverse side highlight the main diagnostic characters which can be observed in the field. 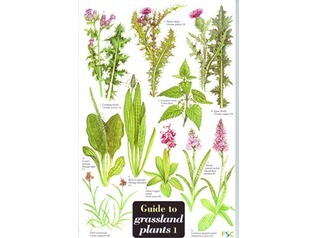 Guidance is given on the distribution, habitats, statutory Conservation Designations and statutory Rarity Designations of all the orchids featured.